Agricultural | Mixan Mudjacking Inc.
Repair the tired and cracked base of your grain bins! Grain bin floors are challenged by the heavy weight of the grain stored inside. They are also less supported as mice tunneled holes underneath. Help maintain your grain bins by allowing us to fill the voids and help raise and support the concrete slab. This will provide a better storage base for your grain. We do a number of slabs in feed lots. 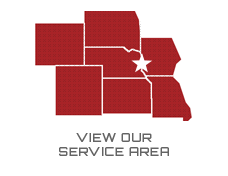 We can usually come in and mudjack your feed bins without disrupting your operation. 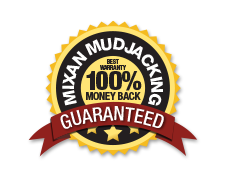 Mudjacking fills the void, eliminating erosion, water penetration, certain foundation leaks, animals, and insects.